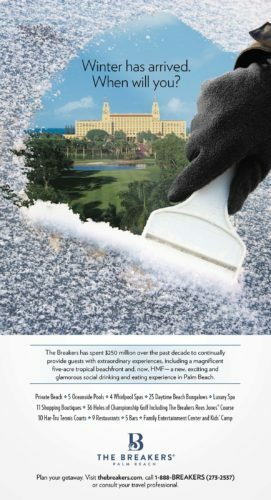 MDG Advertising recently created a winter consumer advertising campaign for The Breakers Palm Beach that positions the luxury resort as a warm and desirable alternative to a cold, harsh winter. The new campaign speaks to the target audience of upscale travelers looking to get out of the cold and experience true tropical magnificence. “Our long-term partnership with The Breakers and intimate knowledge of their audience worked to our advantage when we developed the messaging for this campaign. The challenge was to create a new campaign that would be impactful and reflect The Breakers’ commitment to expanding and improving the offerings of this legendary destination, while not losing sight of the obvious—The Breakers is the best place to escape winter,” said Michael Del Gigante, president and creative director of MDG Advertising. The visual of an ice scraper revealing the reflection of The Breakers’ iconic architecture, combined with a clear listing of amenities, capitalized on the resort’s strong brand awareness while illustrating that there is more to The Breakers than meets the eye. MDG Advertising, a full-service advertising agency with offices in Boca Raton and New York, NY, is one of Florida’s top integrated marketing agencies. 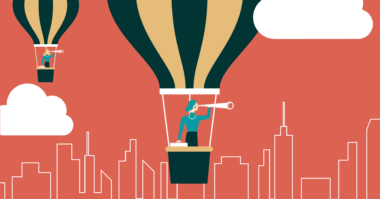 Our 360° approach uses just the right mix of traditional and digital marketing to reach your advertising goals. 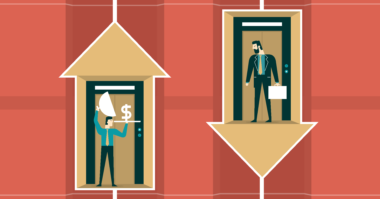 While some industries may fare better with print advertising and others online, we strive to create a balanced approach, where traditional and digital marketing efforts support each other and your message is tailored to the medium. To stay on top of new hospitality marketing trends, contact MDG Advertising.